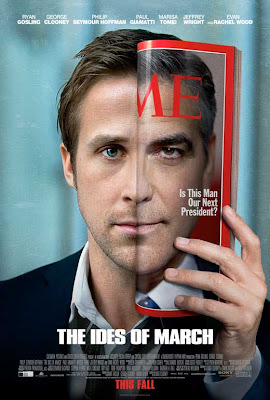 What makes the Ides of March impressive is not that George Clooney directs, or that a good portion of it was shot here in Michigan, but that the cast as a whole works so well together. The story helps, too, of course - what really goes on behind the curtains during elections? - but the main star of this film isn't Clooney. The collective stars are Ryan Gosling, Philip Seymour Hoffman, Evan Rachel Wood, and an increasingly conniving Paul Giamatti. Governor Mike Morris (Clooney, The American) is running for president and has a superb support crew, including his campaign manager, Paul (Philip Seymour Hoffman, Moneyball); his press secretary and one of the best "media minds" in the country, Stephen (Ryan Gosling, Crazy, Stupid, Love); and a dedicated group of interns (Evan Rachel Wood, TV's True Blood, and Max Minghella, The Social Network). Morris just has to win the state of Ohio, and then North Carolina will follow suit; it's all falling into place, or so he thinks. 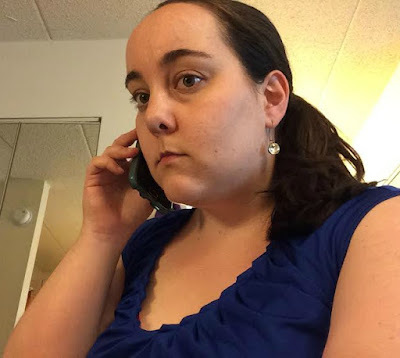 When Stephen gets a phone call from the opposing candidate's campaign manager, Tom Duffy (Paul Giamatti, Win Win), asking him to meet him, he does so, reluctantly, although he's not sure why Tom wants to meet. Tom offers Stephen a job working for his candidate's campaign, and Stephen turns him down - but then makes the mistake of telling Paul about the offer. Things spiral out of control from there, and Stephen is about to realize just how dirty and misleading politics can really be. Clooney does well in the few scenes he's in but the stars of this show are Gosling and Giamatti. Ryan Gosling will most definitely get a Best Actor nod for this, and although this is the Year of Gosling (you can see him in Crazy, Stupid, Love; Drive; and Blue Valentine), here he turns in his finest performance yet, marking him as not just another pretty face. Giamatti is excellent as the scheming campaign manager of Morris's opponent, Senator Pullman, and Philip Seymour Hoffman shows that he has some tricks up his sleeve as well. Evan Rachel Wood brings a convincing performance, too, as an intern who makes some bad decisions. The cast works very well together in this film, which is part of what makes it such a good movie. Yes, see this film, and I'm not just saying that because I was an extra in the church scene near the end of it. The film starts off a bit slow but soon picks up speed, and there are a ton of twists, some of which I didn't even see coming. Downtown Detroit, posing as Ohio, is very recognizable, and the Power Center as well as the Michigan League, both on the University of Michigan (Ann Arbor) campus, feature prominently too. 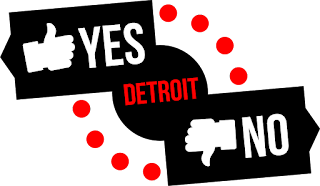 This might be the last big film to shoot in Michigan, if the governor has his way, and we must support and be proud of its fruits while we still can. The Ides of March is in theaters today, October 7th, and is rated R with a runtime of 101 minutes. *Screening: 10/6/11, Emagine Royal Oak.